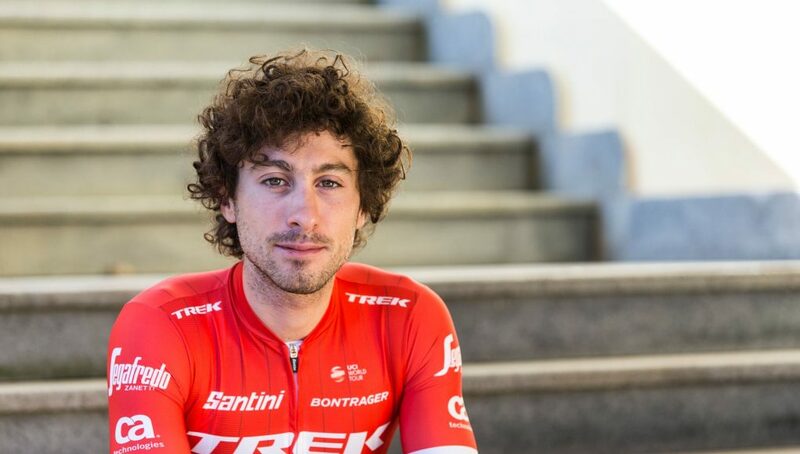 Fabio Felline (Trek-Segafredo) who had been due to line up at the Ardennes classics will be out of competition until the end of May after blood tests showed that he is still suffering from the parasitic infection toxoplasmosis. 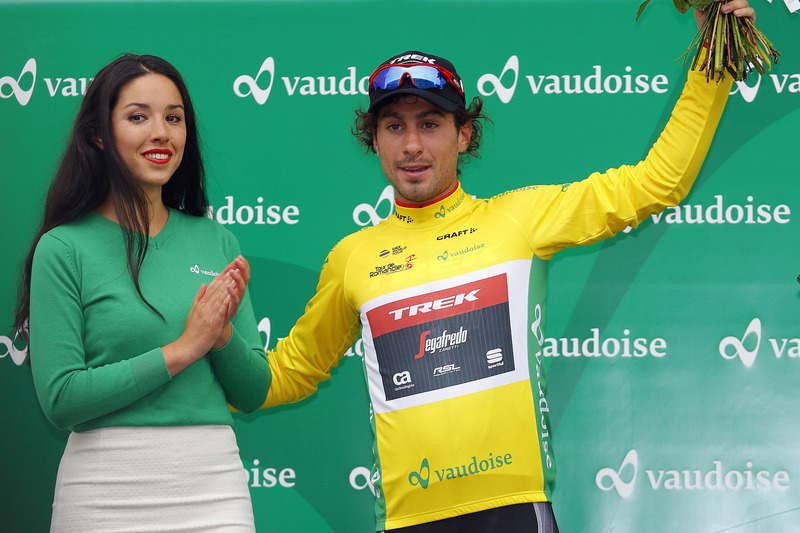 Felline was first diagnosed with the parasite last July during the Tour de France, and after a year that began with a lot of promise – including wins at the Trofeo Laigueglia and the Tour of Romandie prologue – he was forced to end his season early. 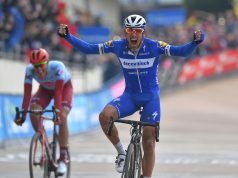 Since the start of the season, Felline has been experiencing fluctuating form: good days alternating with bad days on the bike that forced him to miss the cobbled classics, and now the Ardennes races. 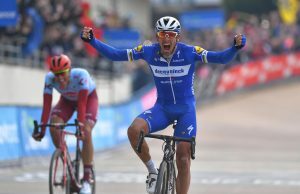 Felline showed his promise during his first proper classics campaign last year, including a fourth place at Omloop Het Nieuwsblad. 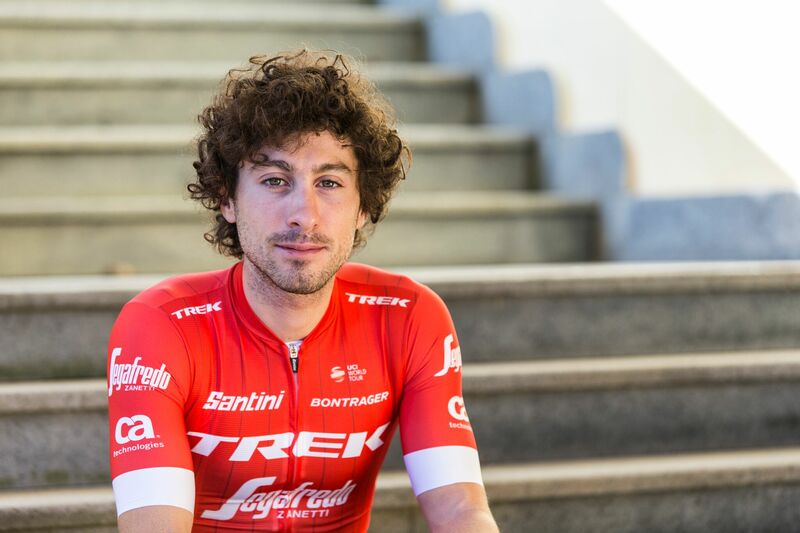 Fabio Felline: “I am so frustrated and sad not to be able to take the start in the Ardennes Classics. 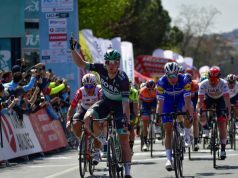 Since I had to leave the Tour last year, I never found my level back that I had in the first part of the 2017 season. In the end, it seems that I have been struggling with this same, very stubborn parasite.